With a final handful of games, Wii U USA preservation is complete! The final four Wii U USA discs were picked up by ajshell1 and properly preserved. In addition, we also saw the proper restoration of the sabotaged "pink fish" Wii Back Up Disc Ver. 1.31 tool discs. These were being sold with a knifemark through them, with only an altered scene release publicly available. 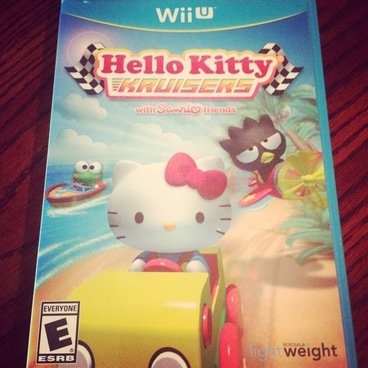 These final four Wii U discs, come at the tail end - after VGDB submitted the rare and expensive Hello Kitty Kruisers for preservation.